Street driving conditions can vary widely depending on the season, temperature, road conditions, debris, and more. A street pad may need to operate at a variety of temperatures and speeds, therefore, variable braking force is needed. The Endless SS-Y compound focuses on improved initial bite and swift fade recovery on the street. 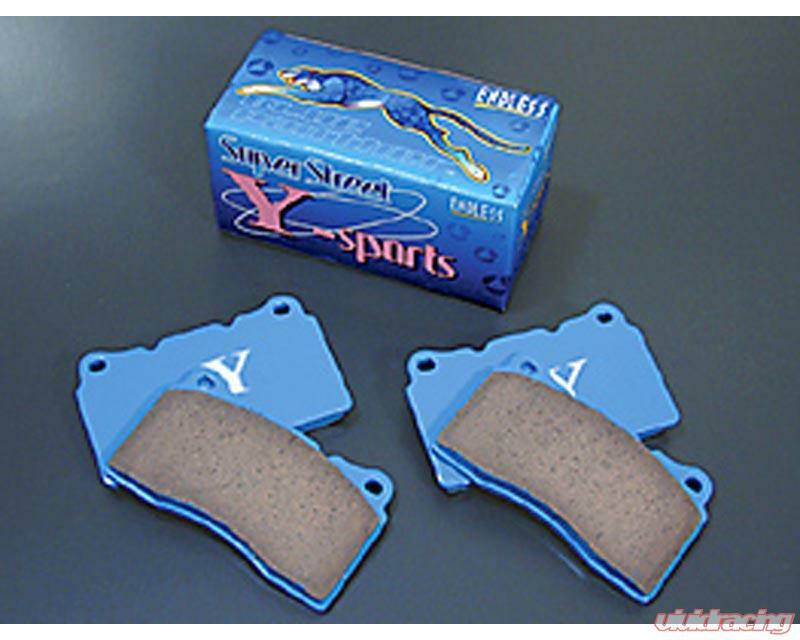 Because of the constant development of the SS-Y compound it is one of the most popular brake pads for vehicle owners looking to improve their braking system at a resonable cost. Endless continually strives to improve the balance and performance of the SS-Y compound. 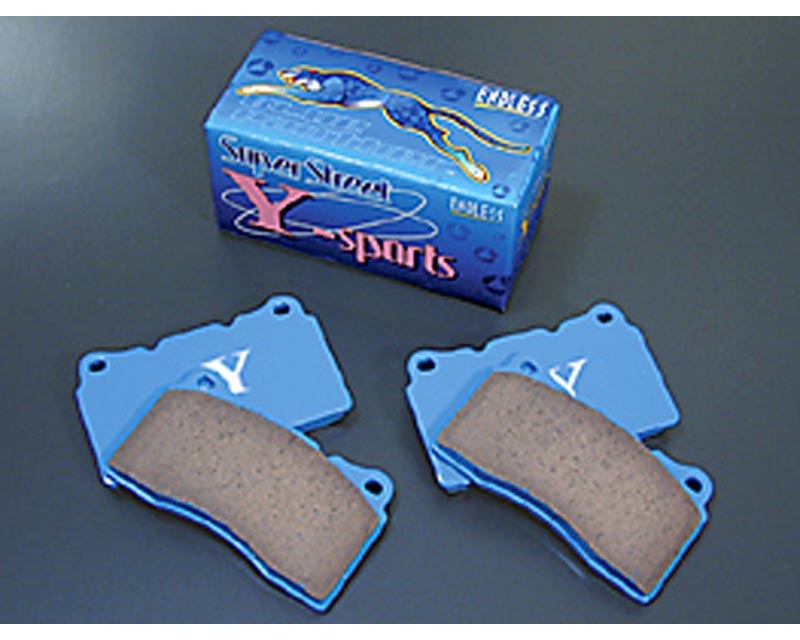 After installing the SS-Y pads you will immediatly feel the improved pedal feedback, response, and fade recovery. Recommended for street driving.